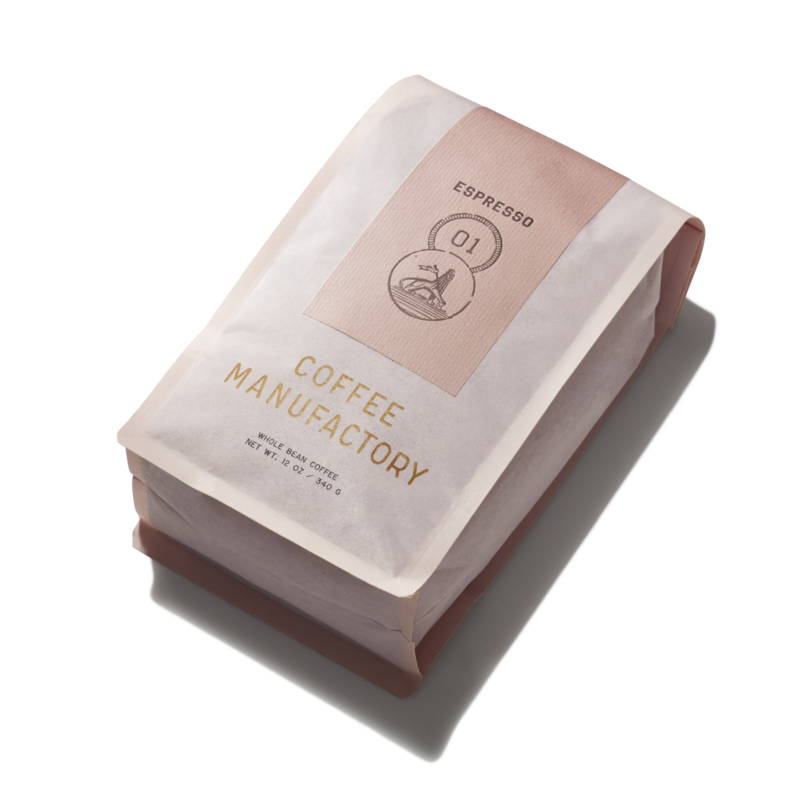 Tartine's New Coffee Manufactory Packaging is Compostable. So you can brew a cup and save the world at the same time. 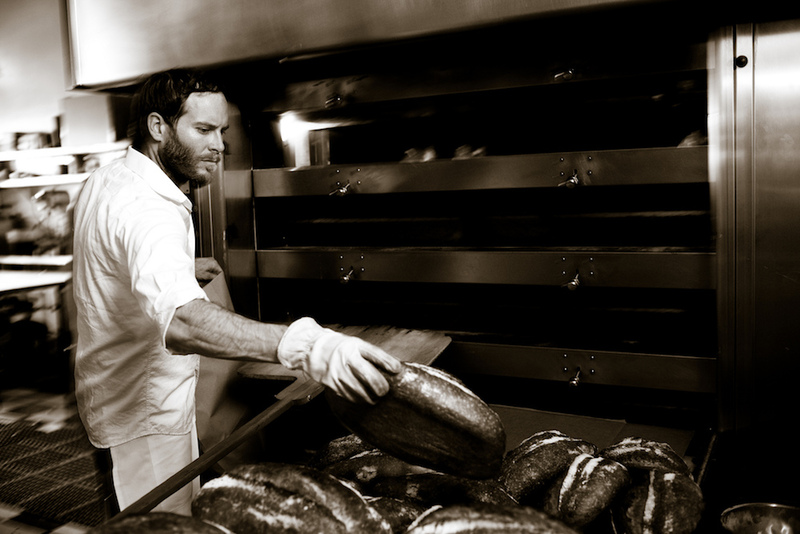 Bay Area staples Tartine Bakery and Tartine Manufactory—which was a 2017 Food & Wine Restaurant of the Year—are known for their breads and pastries, but the group’s house-roasted coffee is getting some serious buzz. With the Oakland opening of their coffee roastery, Coffee Manufactory, Tartine has been able to roast, brand, and sell their very own beans. And now, the company has launched a new generation of retail packaging that’s both beautiful and environmentally-conscious. 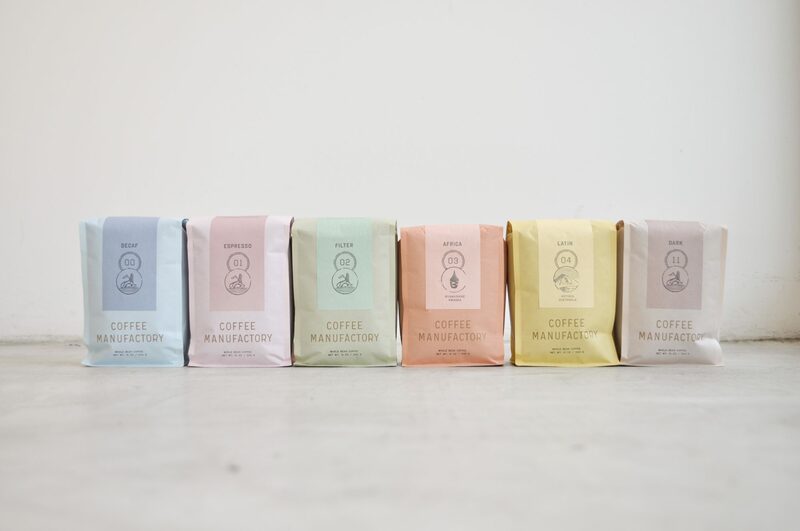 The pastel-colored bags aren’t just pretty packaging—they’re the product of a year’s worth of research and design work. According to a press release, the Tartine group decided against using wasteful materials like foil linings and tin ties, opting instead for bags made of biotre, a compostable packaging material. The renewable, plant-based materials that compose each bag break down into healthy compost in 12 weeks. Coffee Manufactory is currently offering six varieties of coffee sourced from all over the world: Espresso (a seasonally rotating espresso blend); Filter (a seasonally rotating two bean blend, ideal for brewing as drip coffee); Africa (a seasonally rotating African single origin); Latin (a seasonally rotating Latin single origin); Dark (a seasonally rotating dark roast); and Decaf (a seasonally rotating Colombian decaf blend). Retail aside, tons of chefs across California have taken notice of Coffee Manufactory, and they buy the beans wholesale to serve at their restaurants. Some notable spots? Dyafa and Besharam in Northern CA and Jon & Vinny’s and Petit Trois in Southern CA. If you can’t make it out to the West Coast, don't despair. You can always brew a fresh cup of Coffee Manufactory coffee at home.